Hey, fellow Guardsmen! Today Warhammer Community has posted about the Battleforce Astra Militarum Battlegroup. 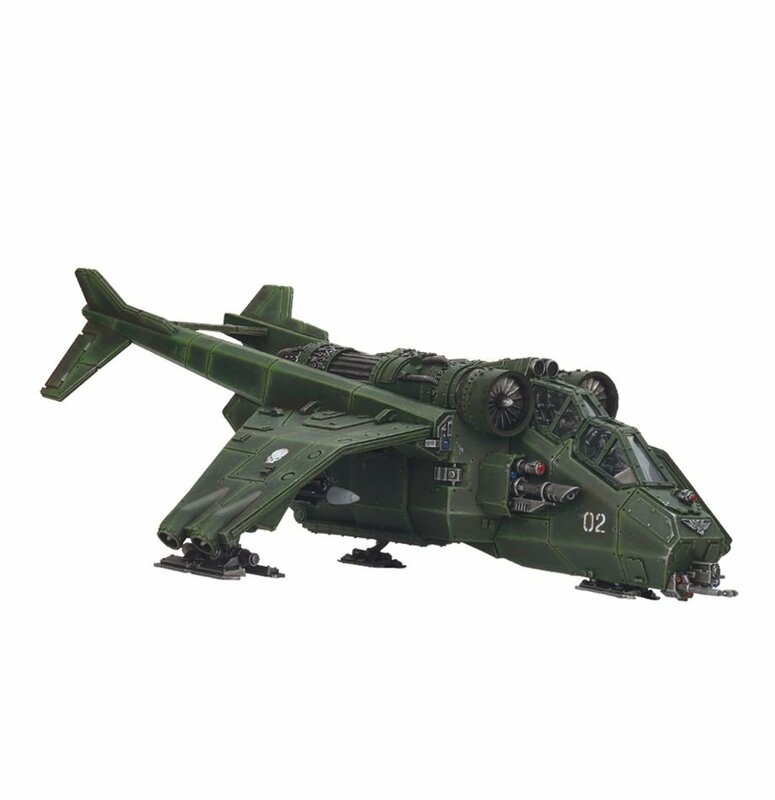 Visit the link for more details, but to sum it up, we have a Leman Russ battle tank, a Cadian Command Squad, 2 Cadian Infantry Squads, a Sentinel, a Chimera, and 3 Orgyns. Now, Warhammer Community has offered a few suggestions on how to expand on this army. 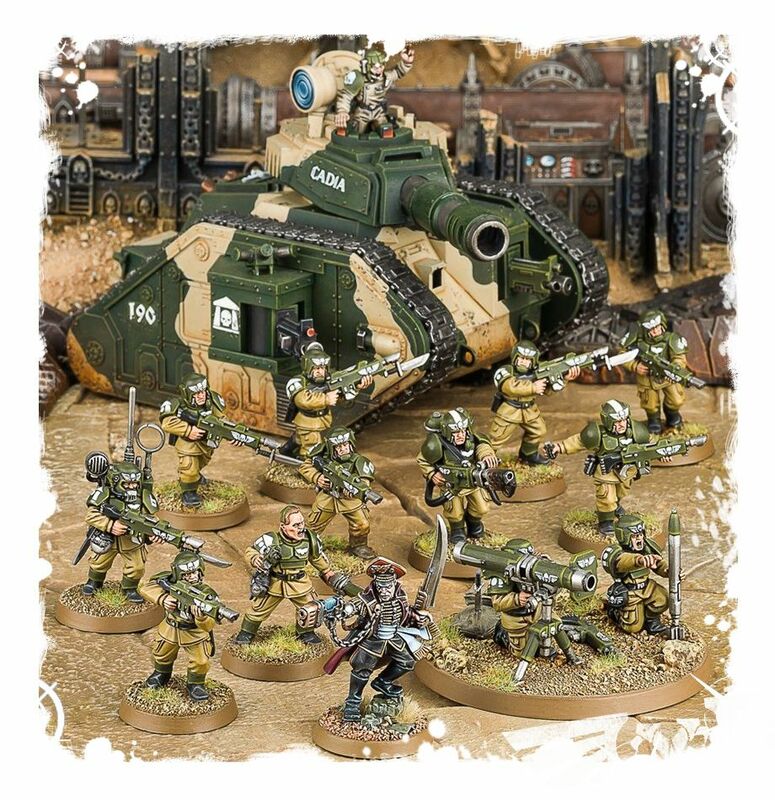 One of their suggestions is a Cadian Defence Force. A second suggestion is the Start Collecting! Militarum Tempestus box. Of course, there's also the Start Collecting! 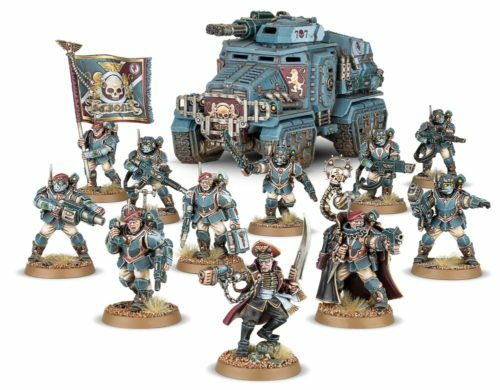 Astra Militarum box that gives you your third Troops. Now, I'm going to offer several suggestions that may seem...weird. 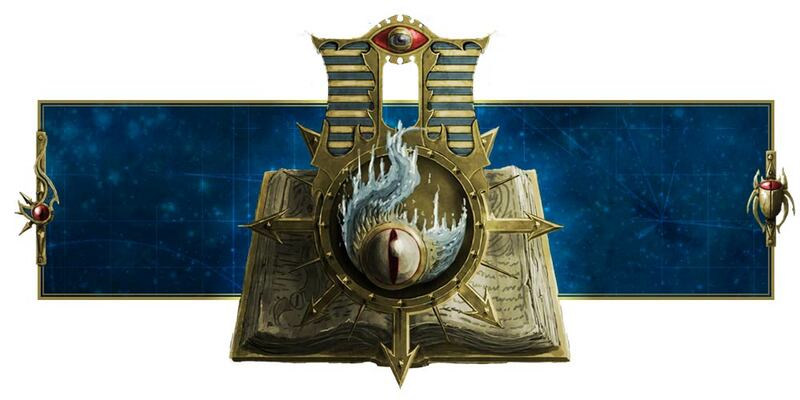 For one thing, Warhammer Community's suggestion to get Veterans instead of Troops might have some merit. But their advice about special weapons is weird. For one thing, you only have one plasma gun and one meltagun. That's not exactly a good thing if you want 3 special weapons for your Veterans. So I'm going to offer some advice. Take note, this is not professional advice. The best advice is to buy whatever you want. My suggestions should be taken with a pinch of salt. In any case, this is what I have in mind for how to expand your Imperial Guard list. 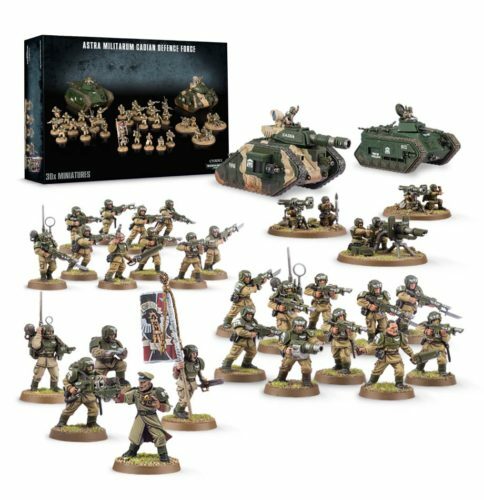 Now this is based off the assumption you've bought the Battleforce Astra Militarum Battlegroup and nothing else. Yet. So in addition to only the Battleforce for Imperial Guard, here is my list of what might be cool. First, you might want to get plasma guns. 5 of them might be enough. How to get the plasma guns? Here, you can buy the plasma guns separately at the Games Workshop webstore. Once you do that, you can kitbash them by cutting away those Space Marine hands and gluing the plasma guns onto your Guardsmen. I've done it, and it works. They're made of resin instead of plastic though, so take note of that. 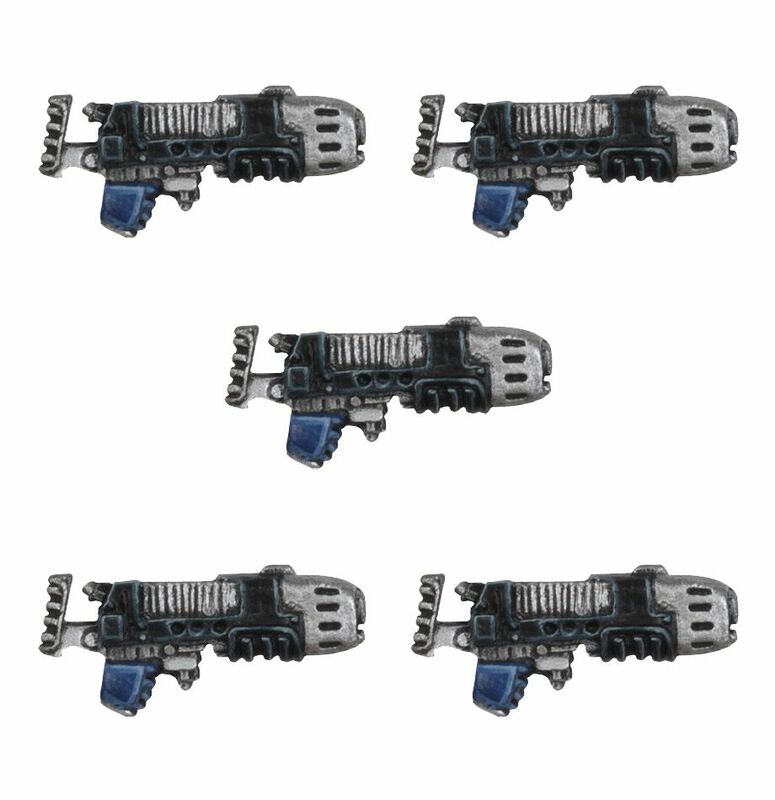 With these 5, along with the single plasma gun in your Battleforce, you can make 6 plasma gunners. 3 plasma guns in each Veteran squad. Perfect. What do you do with your command squad? Well, give them a heavy flamer and 3 flamers, I guess. You can do Catachan with them and make use of their unique order to flush them out, while your Veterans can close in, make use of their plasma guns before charging into combat with Strength 4. Not a bad deal. 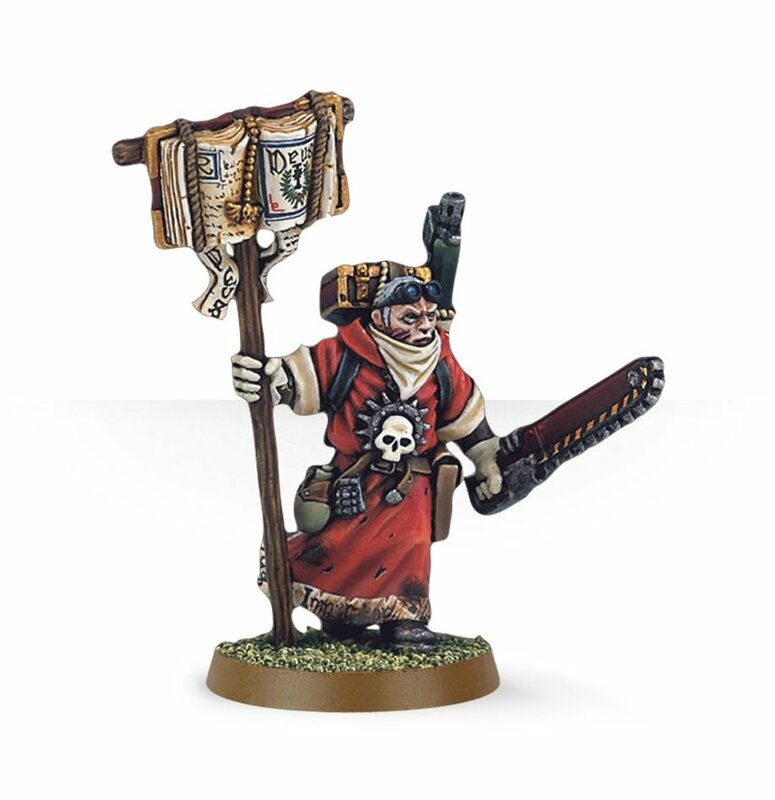 The next model you can add is a Ministorum Priest, which you should put together with your Bullgryns to give them that sweet +1 attack. Since you have Bullgryns anyway, might as well give them slab shields and the awesome looking grenadier gauntlets. But how do you move your Bullgryns and Ministorum Priest into combat? That's where your Valkyrie comes in. Make full use of the grav-chute rule, people! The point is that you move your Valkyrie about 20" and have your Bullgryns and Ministorum Priest grav-chute 9" away from your enemy, then move 6" forward to make that 3" charge. Sweet! With 2 Veterans, 1 Command Squad, 3 Bullgryns, 1 Ministorum Priest, all headed by a single Company Commander, you have a Vanguard Detachment. Put your Valkyrie into that Vanguard Detachment and you're set. Oh, and throw in the Chimera with double heavy flamers (if you're going Catachan) to cart one of your plasma Veterans around. 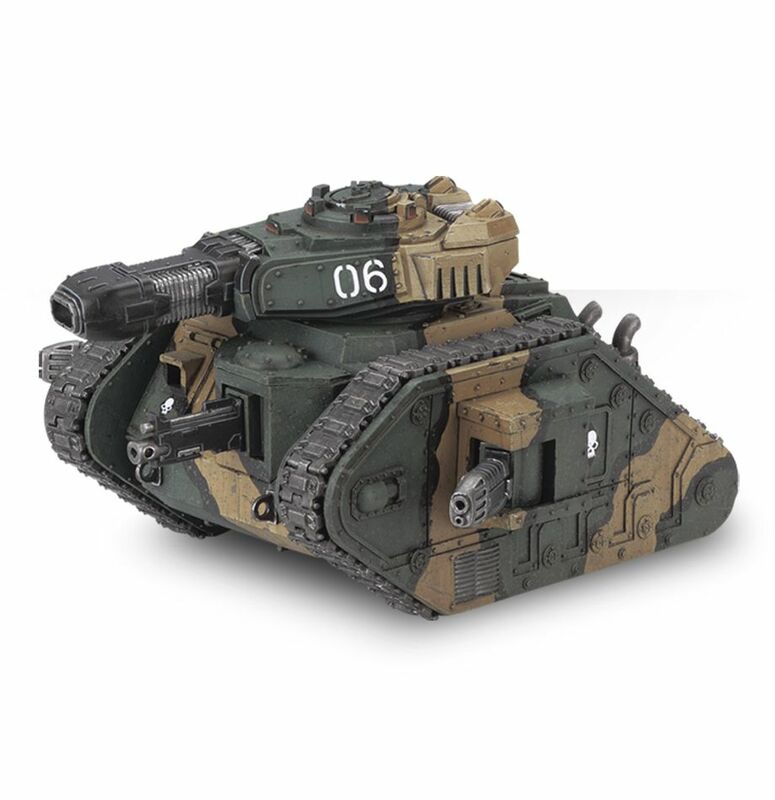 The Sentinel and the Leman Russ tank can be incorporated into the Detachment, but if you want higher point games, then let's get 3 more Leman Russ tanks for a Spearhead Detachment. 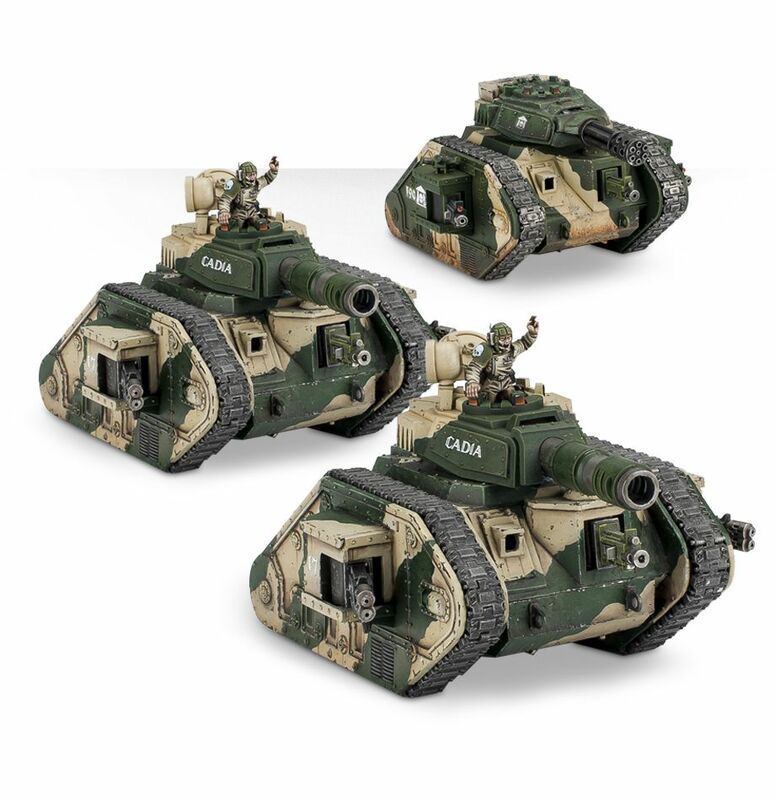 You can either buy this Emperor's Fist Armored Squadron for three tanks or you could just buy 3 Leman Russ Demolisher tanks (I'll recommend just making all of them Executioners because that's my favorite variant). It doesn't matter, they all cost the same, and it depends on what you want. The Emperor's Fist Armored Squadron has 2 battle tanks (main battle tank, Exterminator, Eradicator and Vanquisher) and 1 Demolisher (Demolisher, Punisher and Executioner), so if you prefer Executioners and Punishers over the main battle tanks, you should just buy 3 of those instead. Otherwise the first is cool. Either way, you'll have 4 tanks in total (thanks to the main battle tank you have from the Battleforce). Turn one of them into a Tank Commander and you'll have a Spearhead Detachment of 4 Leman Russ tanks that have Objective Secured. So that's the advice I have! If you want to go to forge world or something, there is a way of converting one of your tanks into a Leman Russ Annihilator by using spare lascannons. What I did was buy a Heavy Weapon squad, built them with mortars, then use 2 of the lascannons for the Leman Russ tank to turn it into a Leman Russ Annihilator. But that's entirely up to you. Anyway, I hope this helps, and fight on for the Emperor!